When most of us think of Vitamin D, we immediately think about its effects on our skin. Most of the Vitamin D we get in a day comes from the sun, as exposure to sunlight causes our bodies to produce this vitamin. Without proper amounts of Vitamin D, your bones, teeth, skin, and body suffer. But, according to a new study published in the Journal of Clinical Endocrinology and Metabolism(1), Vitamin D may very well be the key to protecting your body against prostate cancer. According to the data discovered in the study, Vitamin D may be able to stop low-grade prostate cancer in its tracks. To top it off, it may be able to do it without your needing to undergo radiation or an operation. Note: The term “low-grade” means that the cancer is non-aggressive and remains in the part of the body where it has developed. When a tumor is discovered in the prostate (after a biopsy is taken), it is graded according to the Gleason Grading System. If the score is above 7, it is considered an aggressive tumor and thus requires surgery to remove it or radiation to shrink it before it can spread. If the score is lower than 6, it is considered less aggressive, and so less likely to spread. Men have to wait 60 days after receiving their biopsy to be able to undergo the surgery to have the prostate removed. Dr. Bruce Hollis decided to give patients Vitamin D supplements in the 60-day waiting period to see what effect it would have on the tumors. Studies in the past have shown that taking Vitamin D for low-grade prostate cancer had a positive effect on the tumor. He studied 37 men in the 60-day waiting period, giving the test group 4,000 IU of Vitamin D per day. 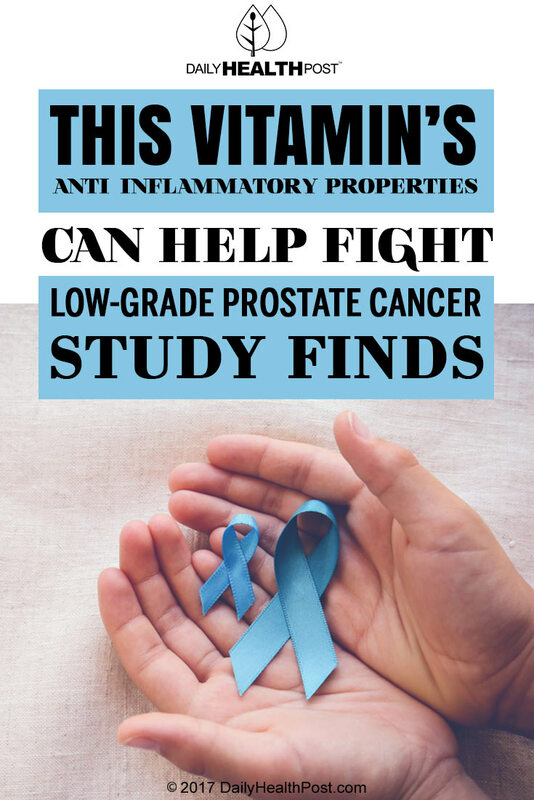 Once they underwent the surgery, the researchers examined their removed prostates and found that the men taking Vitamin D saw noticeable improvement in the condition of their prostate. The men in the placebo group remained in the same condition or even worsened, but the prostate glands of the men who took Vitamin D saw marked improvement. This improvement was largely thanks to Vitamin D’s anti-inflammatory properties. 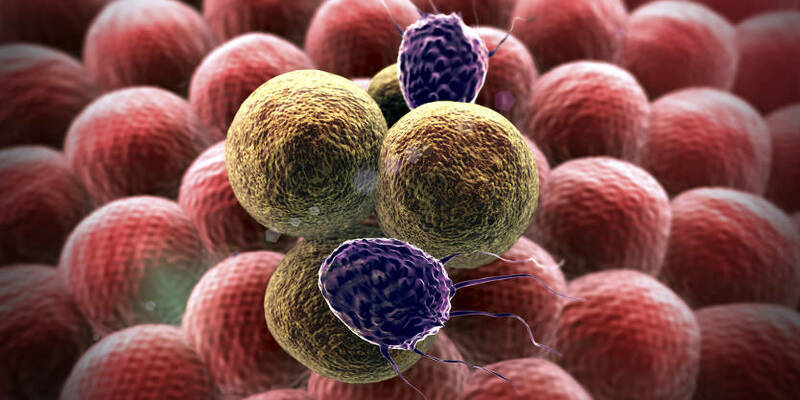 By reducing swelling in the prostate, Vitamin D helped to reduce the tumor’s ability to spread and reproduce. Even if it won’t treat or cure prostate cancer completely, this study proves that, at the very least, Vitamin D is a powerful tool to stop low-grade prostate cancer in its tracks.